For account reset/unlock please contact your administrator. Our strength lies in our reliability and commitment to customer service. 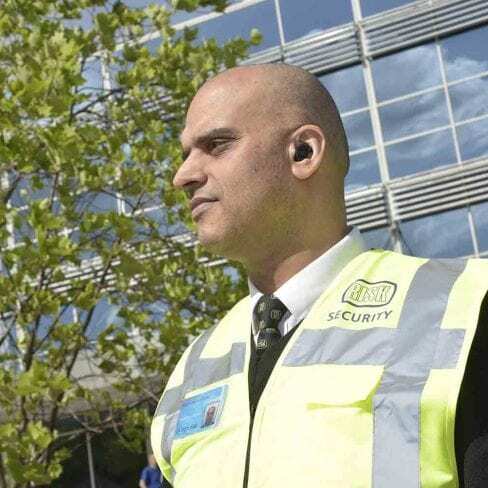 As a highly experienced company within the security sector, we aim to provide high-quality, cost-conscious, reliable security solutions through our system companies. 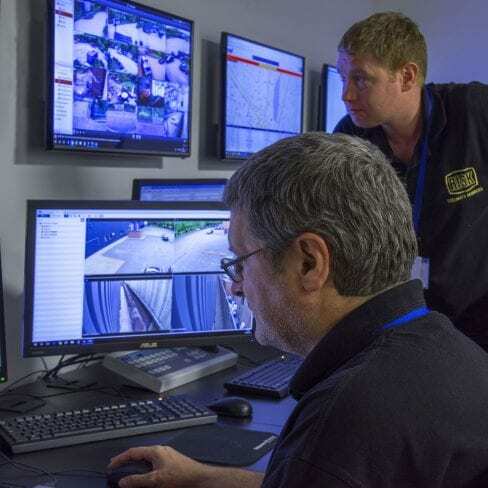 We have embraced the evolving electronic advances in cabling, wireless and IP technology across all sectors of security, allowing for higher reliability, greater flexibility and cost savings that were not available just a few years ago. Our expert team is able to provide the best advice and offer competitive proposals based on your needs. 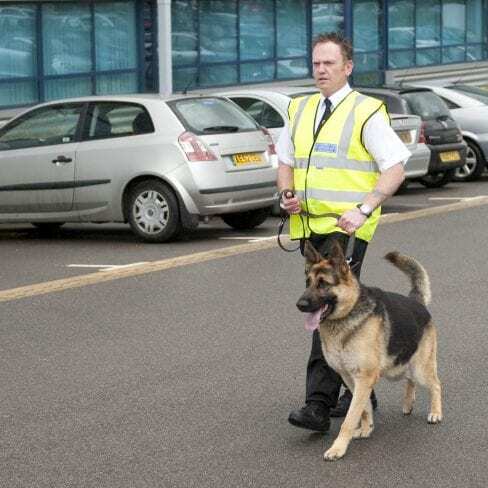 Our security solutions can be customized to match the specific needs of your industry or sector. 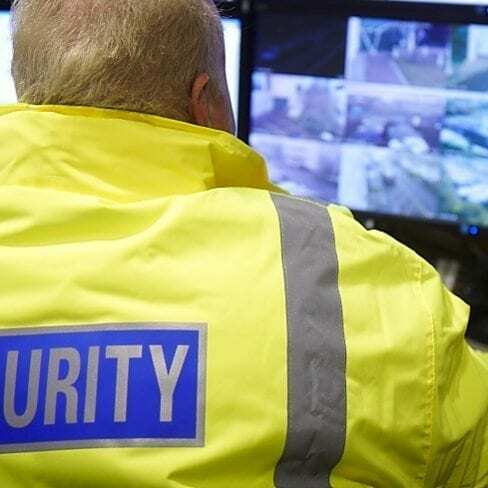 Through our experience and design, we will provide a security system that minimises the impact upon your business whilst providing effective levels of security. WHY RISK MANAGEMENT SECURITY SERVICES? 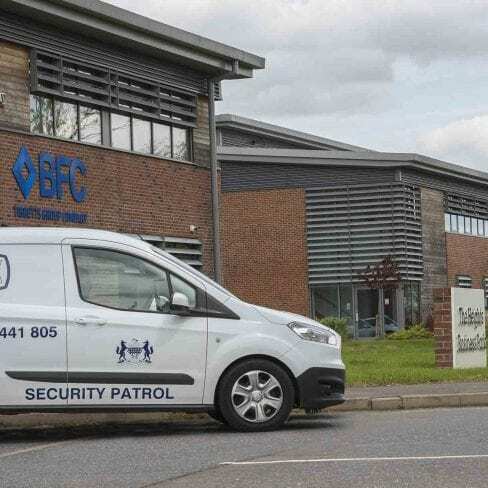 Below you can see our full range of security measures that can be undertaken anywhere in the Buckinghamshire, Berkshire and Oxfordshire area. 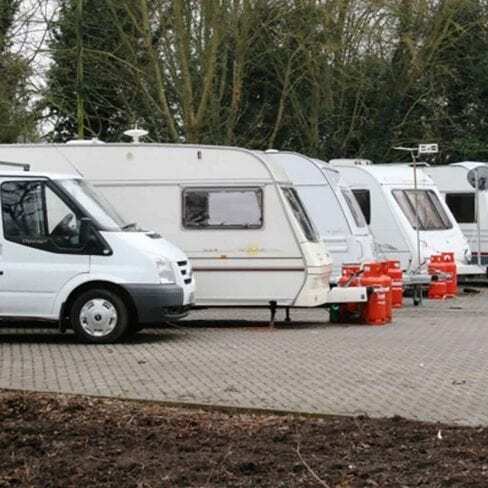 We can remove travellers or other unauthorised groups from your land. 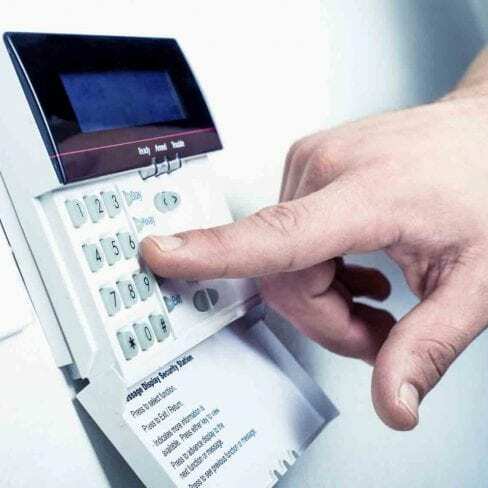 We provide state-of-the-art security solutions to a wide range of customers. We Operate in the Following Counties: Buckinghamshire, Bedfordshire, Berkshire, Hertfordshire, Oxfordshire, Surrey, Greater London and Middlesex. We Operate in the following Towns: Amersham, Aylesbury, Banbury, Beaconsfield, Bicester, Bracknell, Hemel Hempstead, Henley-on-Thames, High Wycombe, Kidlington, Maidenhead, Marlow, Milton Keynes, Newbury, Oxford, Reading, Rickmansworth, Slough, St Albans, Thame, Uxbridge, Watford and Windsor. 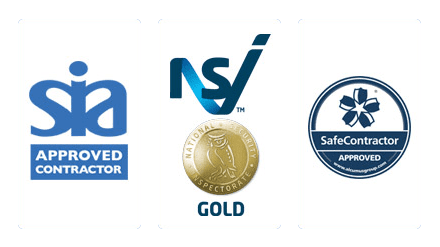 Risk Management Security is an SIA Approved Contractor for the provision of Security Guarding and Keyholding & Alarm Response Services.